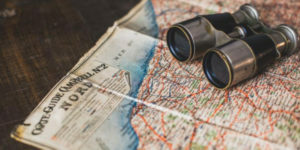 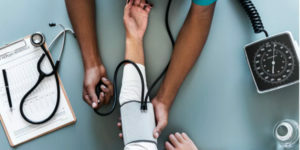 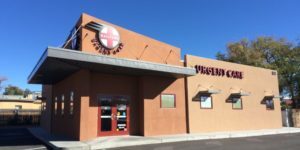 Railyard Urgent Care was founded in 2014 by two independent, local doctors and is committed to serving the diverse communities of Northern New Mexico. 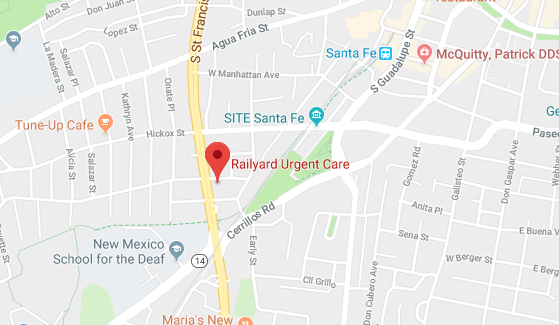 With on-site lab and X-ray, Railyard Urgent Care’s friendly, bilingual medical team treats patients of all ages on a walk-in basis. 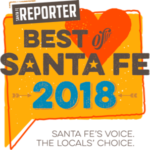 Voted Best of Santa Fe three years and counting!